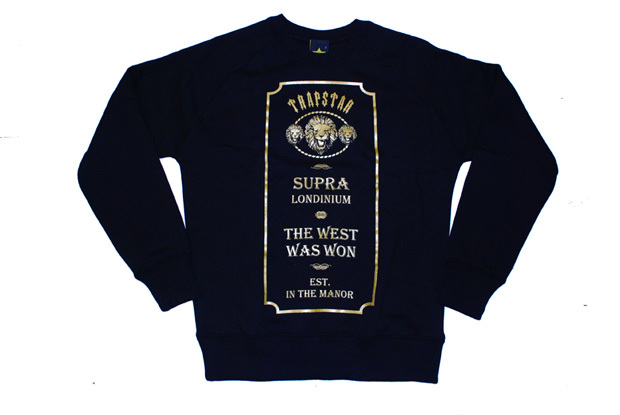 This weekend will see the Trapstar boys drop a whole lot of weight at the sale being hosted by Supra, as mentioned earlier this week. 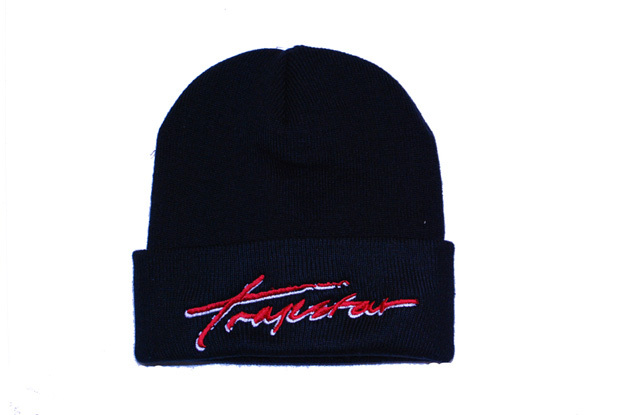 Tomorrow’s (Saturday) drop will include items from two different collections, as well as some special edition items that fans of the Trap will not want to miss. 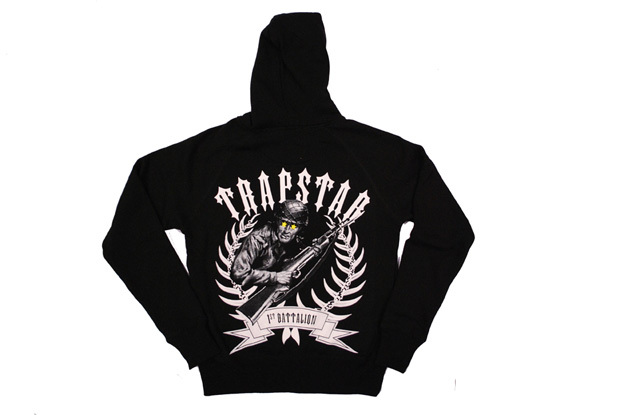 I’m sure you know the drill by now; Trapstar drops are always available in strictly limited numbers. 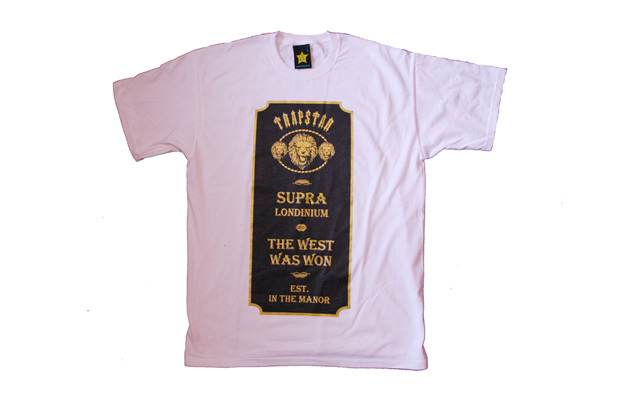 So, if you sleep tomorrow, chances are you’ll miss your one and only chance at copping this limited freshness. 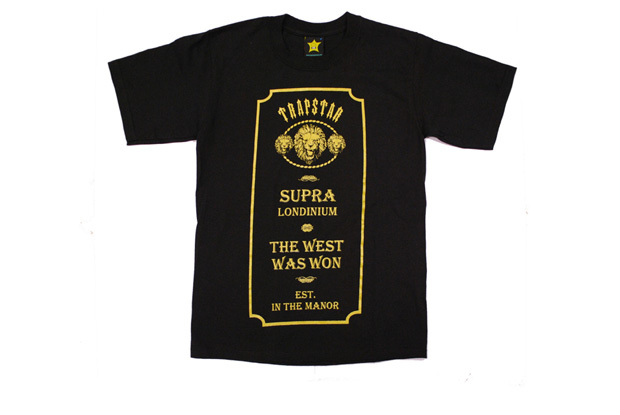 The ‘Established In The Manor’ collection is the Trapstar’s tribute to the Supra store and their contribution to the UK street wear scene. 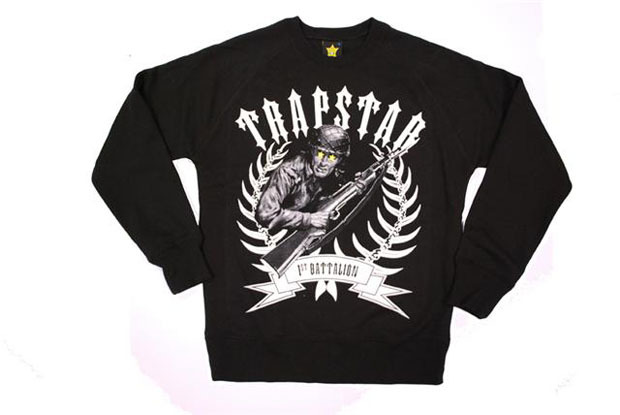 The first part of a collection which is set to span 2010 includes both tees and sweats with black and gold print. 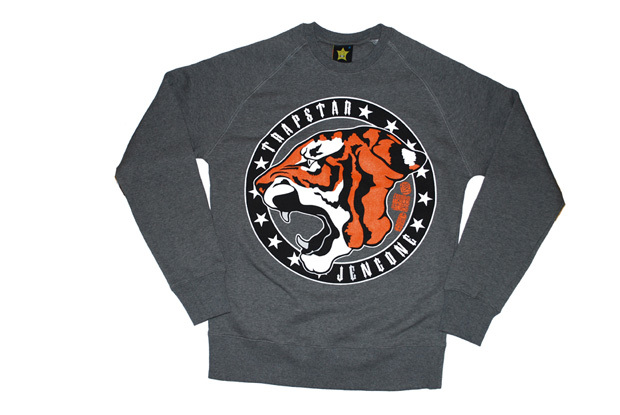 You’ll also be able to pick up sweats, zip hoods and shirts from the 1st Battalion collection, the new ‘Year of the Tiger’ Sweat by Trap designer JengOne and a very limited Trapstar logo beanie. 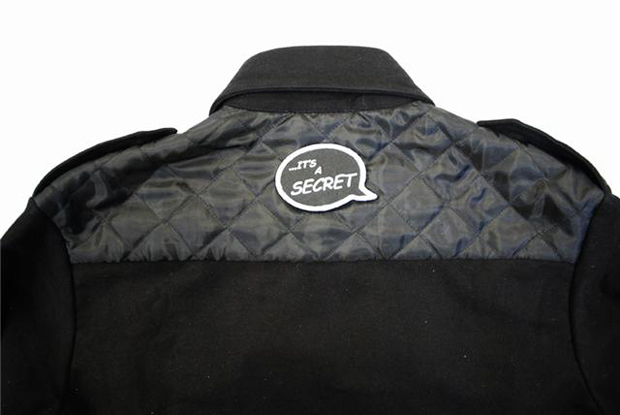 Full info on tomorrow’s sale is available here and pictures of the items available follow below. Get down early to make your pick, don’t risk turning up late as you will most definitely lose out. The manor t isnt to bad…. 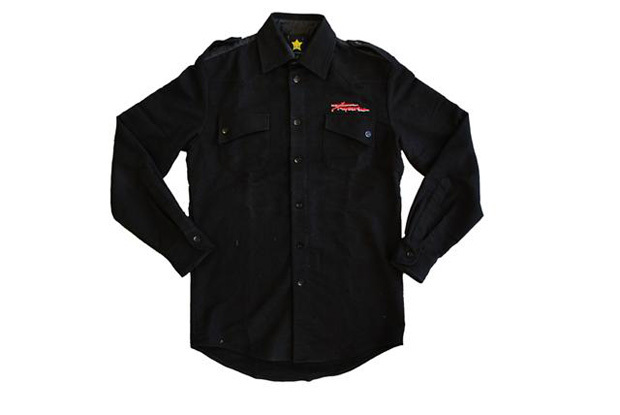 and shirt!! 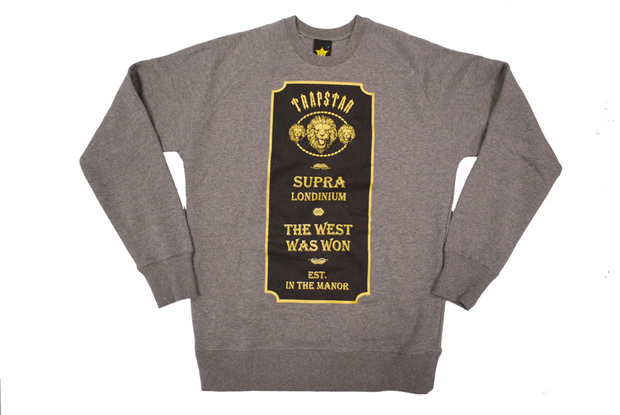 But this looks week for a brand that is suppose to be helping lead the way for UK street-wear! !